Remember to have a cup of Chinese tea! 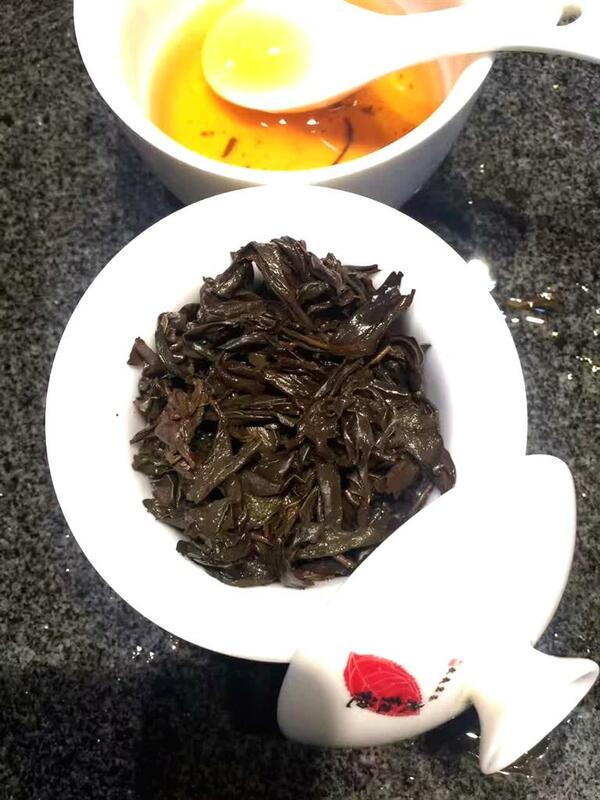 When you go to China, don't forget the Chinese tea. Chinese was used to having a cup of tea after meal. Almost every household has the tea set. And Chinese usually serve the guests with the best tea. When you go to the Chinese restaurant, usually a cup of tea was also served before the meal. It can be drunk or used to wash the tableware. Many Chinese get up early just for nothing but a cup of tea. Many Chinese drink the tea instead of the alcohol. Post a Reply to: Remember to have a cup of Chinese tea!